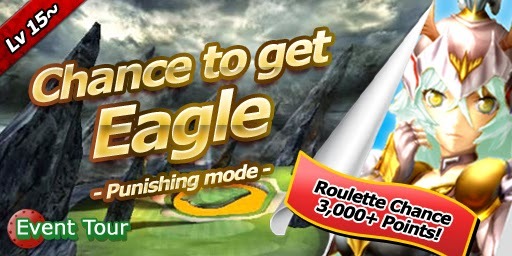 When you get 3,000+ points, you will see Punishing mode Eagle on the roulette! The all-birdie prize is 1 Flag Shot. 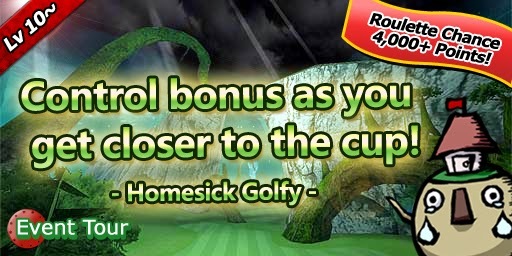 When you get 4,000+ points, you will see Homesick Golfy on the roulette! The all-birdie prize is 2 Boosts.